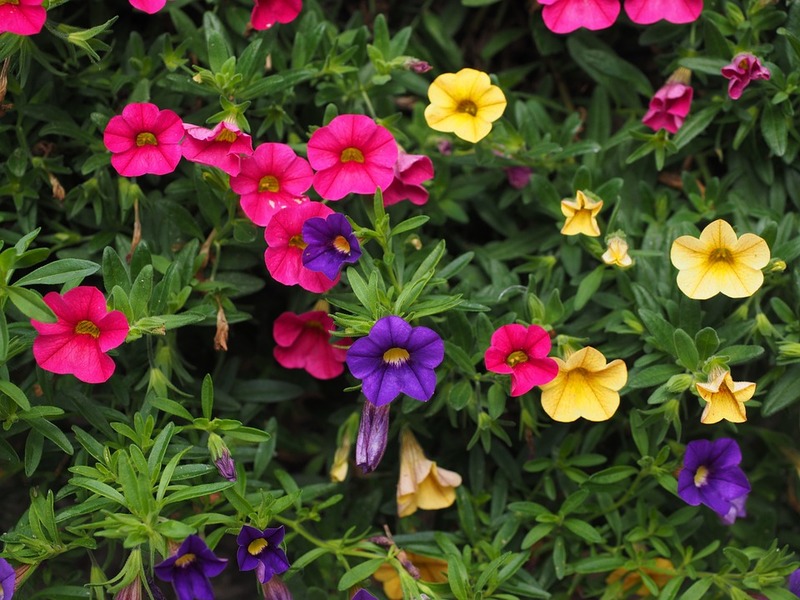 Petunias are garden beauties that come in an array of colors, these blooms let us know that spring and summer is here. The first time I was introduced to these garden plants was many, many, many, years ago WOW how time flies, at that time I was working for a private club which was one of those upscale getaways. Only those that were rich or well off stayed at this place, this club had everything it seemed from spas, pools for kids and adults, tennis courts and so on, it was a club that was really nice and it still is to this day even though I am no longer employed there. Back then I was a groundsman along with my then team and supervisor which did a pretty good job in maintaining the many gardens at this club. One of the plants which we used in abundance was petunias because of its soft texture and beautiful colors was a show stopper which lite up the garden areas. 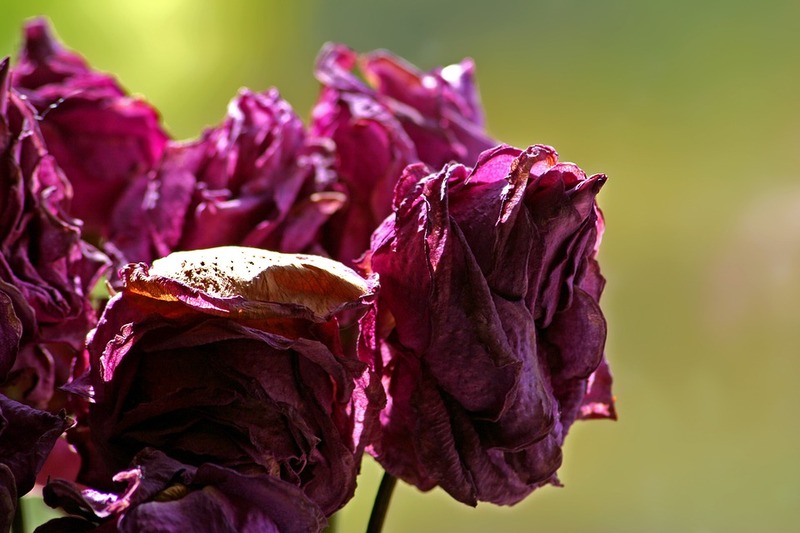 A great way to bring life to your garden is by installing plants which have colorful blooms, Have you ever seen a garden with nothing but green what were your thoughts? there is just something about including flowering plants in a garden. The burst of colors is really awesome and puts you in a more peaceful and relaxed state of mind. Garden flowering plants do have their place, I have worked on many garden projects apart from maintaining them and one plant which I have worked with on many designs was the marigold. These plants are a real beauty with their bright colors that can soften up a garden area giving that WOW. 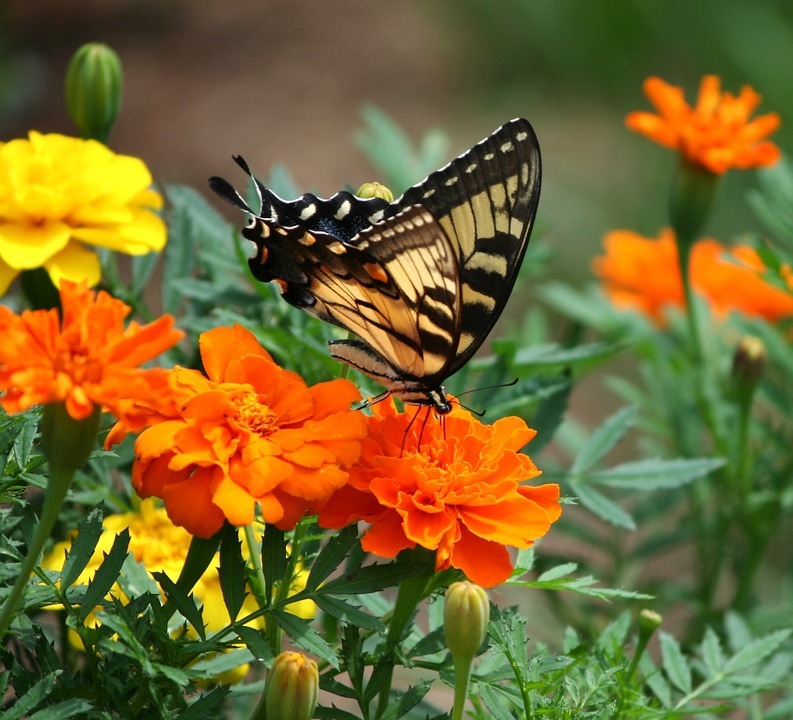 In this article, we will be looking at the growth and care of marigolds along with the many benefits from a medical standpoint. Rooftop gardening or gardening above the ground is a great way to connect with nature. 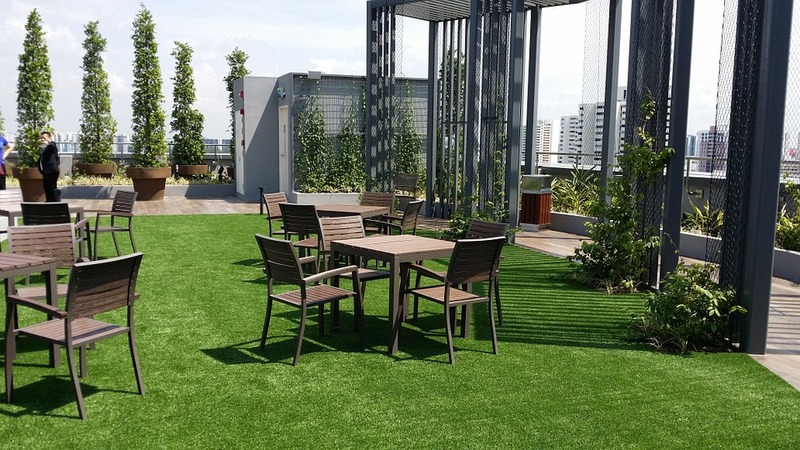 Rooftop gardening is really great because with these type gardens you create your paradise or private oasis where you can get away from it all as you relax in a garden that is tailored made just for you. Rooftop gardens are not new but have been around for some time. You can make your rooftop garden as simple or as complex I would much rather keep it simple which I think you would also. When Planning your rooftop garden keep it nice and open not clutter. Allowing some space will not only create interest as far as beauty is concerned but will contribute to proper air circulation that is of great benefit in order for your garden plants to grow healthy. Garden plants can give that WOW with their beauty and charm, Just yesterday I visited a local plant nursery to pick up a few plants for a garden project ( marigolds, pintas, and periwinkles) and was so amazed of the many plant’s species that was on display as they showed off their beauty. Garden plants can bring such a pleasant change. Have you ever visited your plant’s nursery and couldn’t resist as your eyes caught a particular plant. You could not deny but reach with such joy as you signal for help from your nurseryman letting him know this is the plant that you want to take home, it was love at first sight. Reaching to the counter with cash, credit card or checkbook in hand you paid for it, what a delight you are now the sole owner of this plant and you know just where to put it. 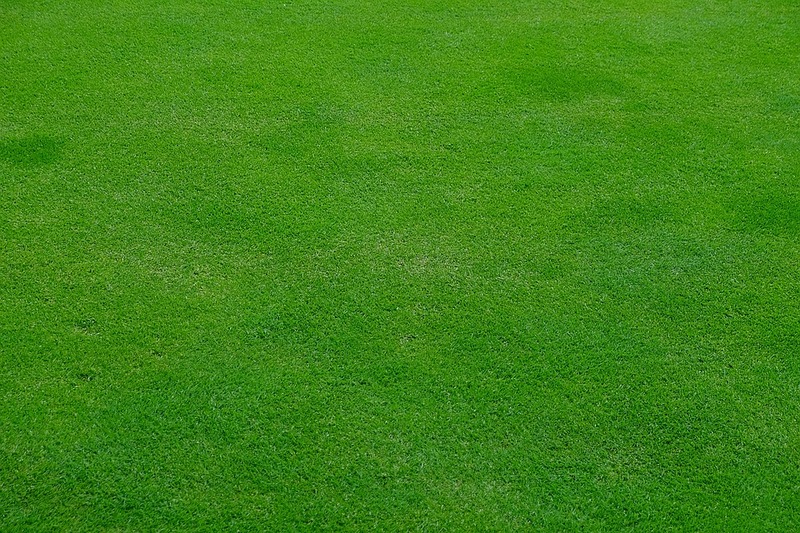 Garden lawns are a great investment especially when correctly maintained, I have worked on many lawn projects from lawn construction to lawn maintenance and have seen the great transformation they bring. Have you ever driven in a neighborhood with homes that were nicely landscaped being complimented with a beautiful lawn what were your thoughts? Garden lawns can really bring everything together including the home. I have seen and worked on lawns that looked picture perfect. A nicely maintained lawn and garden area can increase a properties value along with giving a peaceful and restful feeling that is so inviting. These manicured lawns and gardens seem to say welcome or home sweet home. Another method of growing a lawn which is on the rise are organic lawns, the first time I heard about this type of lawn I was pretty amazed because it seems in this day and time everything just about is going organic from foods to clothes, etc.. So we will be moving away from the traditional lawn and focusing on organic lawns which have its advantages.